7 FUN ACTIVITIES SINGLE LADIES CAN DO TOGETHER. 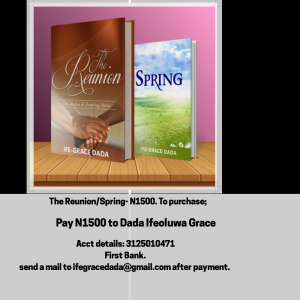 Apart from the freedom singleness brings, it will also leave you with beautiful memories years after you leave the single ladies club. Every time I have the chance to get off work, I find ways to relax but of late, I’ve been so busy with work to remember anything fun-like. Oh yes, I want that part of my life back and I know some of you do too. Building a career is great but girl, life is short o. Get away from that table and shake body small. So, let’s get right to the post for today. 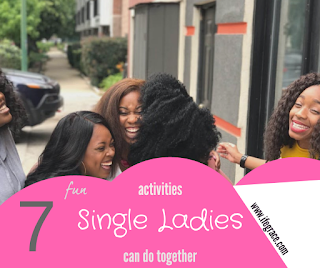 What interesting activities can you do with your single friends? I know there are lots of activities but I’ll just limit to these seven ideas. I remember how my friend would come pick us up from the house and we would go for a sharwama night out. The best part of the outing wasn’t about the sharwama, but the fact that we got together to talk and laugh and play. While we waited for our orders, we took pictures and shared thoughts and ideas. You don’t have to spend so much money to do this. You can contribute a little sum for pizza or icecream or whatever you can have in mind. If for any reason, going out at night isn’t feasible for you, then plan out a time in the evening. Call it whatever name you like:An evening with Pizza, Let’s munch chicken, Suya night. You could even design a card for that purpose using Canvas or Fonto Studio app and send an invite to your friend. Except you want to bear the cost of the outing, remember to include a fee. 2. Watch a Movie together. One afternoon, I was so bored. It was hot and there was no light. What made the afternoon unbearable was that my phone was completely down. Out of frustration, I decided to connect the phone to my laptop which still had power in it. I thought if I scrolled down my Facebook newsfeed, I could find something to pull me out of my sour mood. Few minutes after I turned on my phone, it rang. Two of my friends were already at Ikeja mall and they’d been trying to reach me. When they couldn’t get through, they had to eat without me. E pain me eh. Anyway, they tried my no again and this time they got through. If you see the way I sped out of the house, you would think I was rushing to the emergency ward of an hospital. When I arrived at the mall, I was so excited. We went in to see a movie and I laughed and wished I didn’t have to leave. I went home excited. It could be at the end of every month or a quarter, plan to see a movie with some of your single friends. It’s best on a weekend especially Friday night so you can have the Saturday to rest and do other things. Watch a movie, throw pop-corn into your mouth and laugh out loud. You can also watch a movie together in your house or one of your friend’s. I have done this several times with my friends. 3. Plan to visit an orphanage. As we work hard to earn a living, giving back to the society is one great interesting activity to do. Plan a Saturday with some of your friends and take some beverages and toiletries along with you. Having volunteered in an orphanage home, I know the joy of unexpected provisions. It’s like bread falling from heaven. Make a plan to interact with the children and teenagers there. Draw out a schedule, think of games and other activities you can do with them. Related: 7 interesting activities for your teen group. 4. Go to the beach. I’m grateful my friend encouraged me to go with her to the beach. I’m not exactly an outing person and except a friend throws in a suggestion, I might not make any move. Well, I enjoyed myself at the beach. After playing around with the sand, we sat in the beach house and ordered chicken and fries. Try this out. Visit the beach. Close your eyes and listen to the rushing sound of the waters as they flow and lift your hands at the wonders of God. Apart from taking a trip to the beach, you can visit water falls, swimming pools and just ‘water’ yourself to a pleasurable moment. 5. Organise a love feast. 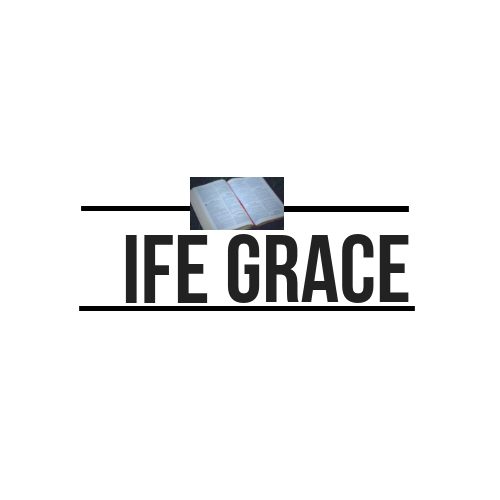 This is a perfect idea for a large group of single ladies especially fellowships and ministries. You could organise a love feast where single ladies come with different things ranging from drinks and snacks. I did this once with some of my friends although we just window shopped. You can plan to go shopping with your friends if they have plans to shop too. It sure will be some fun. Praying is some real fun, I tell you. There is this joy that comes after such moments. And when you are done praying, remember to round it up with some dance moves to uplifting songs. I remember a friend did one funny dance that made us squeal with laughter. Jump. Dance. Do pair dancing. Lift your voice to the most high. Have fun exercising your muscles. What did I miss? 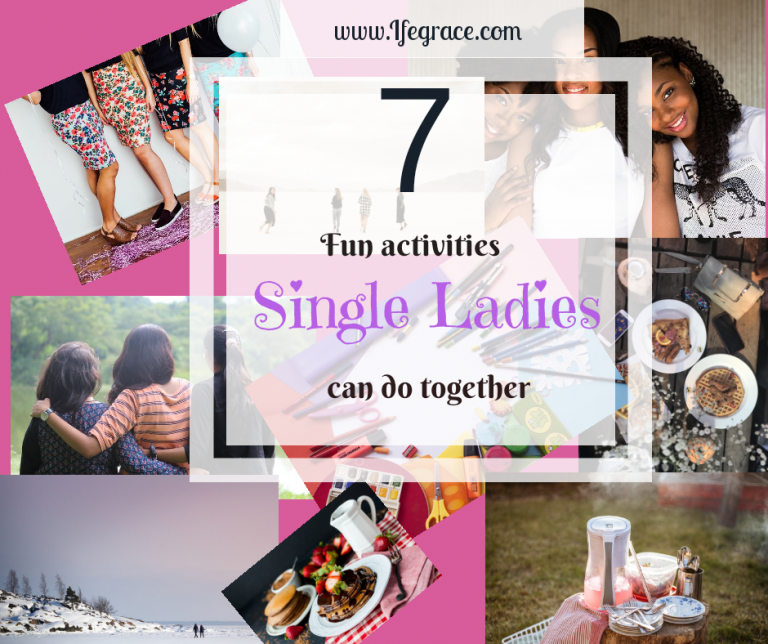 Do you have other activities that single ladies can do together? Have you spent the day with your friends before? What did you do with them? Friends can cook meals together. I know of people who like to experiment in the kitchen with people. This is however for food people sha. Me I just dey struggle for kitchen. Single ladies can also travel together. It saves costs and comes with so much more fun. Food! How did I miss that point…lol..it's a beautiful idea and I love the second one too. Thanks for sharing Esther. I hope this does not sound spiricocolicious. Smiles. Single ladies can chose to evangelize together, especially in a rural area. As well as have some prayer walk. It’s great fun. Another adventure, is to go giving. Aside going to the orphanage, other forms of outreaches like rural outreaches, giving to the needy, lending an helping hand to those who need it could be planned. Although, this requires proper planning, it’s fun if we push for it. Spiricocolicious can be fun too… What better way can we have fun than doing God’s work. Thanks for sharing these tips.